The original Cleansing & Replenishing Green tea, herbal blend is pure bliss! It soothes, calms, cleanses and is very restorative. A perfect night time cuppa or you can enjoy it anytime. I love it first thing in the morning too. It may help to relax and promote quality sleep with chamomile and passionflower. Bliss Blend’s story and the famous Talbot Farmers’ Market are featured in “24 Carat Living”, published by the Maryborough Advertiser. 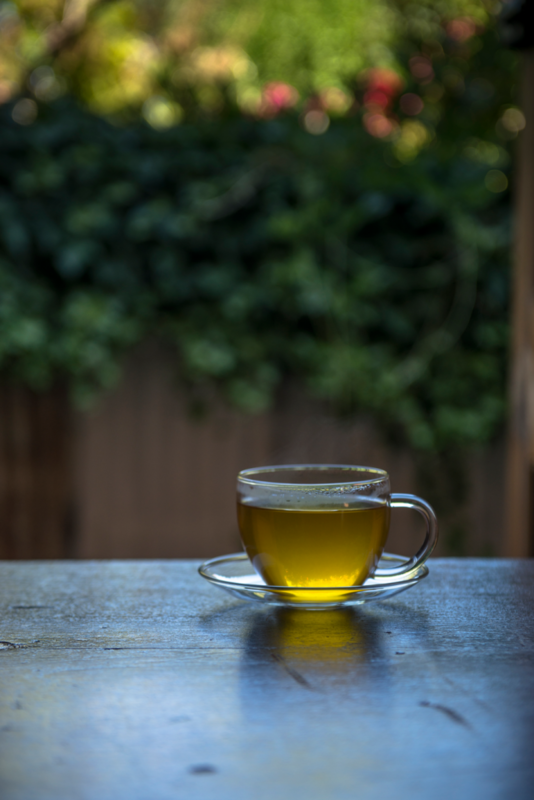 Beat the cold and flu by drinking a few cups of green tea every day! Bliss Blend organic tea is made with premium Australian organic herbs sourced from Australian certified organic growers and suppliers of certified organic tea. The Australian herbs are harvested at the optimum time and carefully hand processed to ensure the freshest and finest quality for your pure enjoyment. © 2019 Bliss Blend Organic Tea. All Rights Reserved.